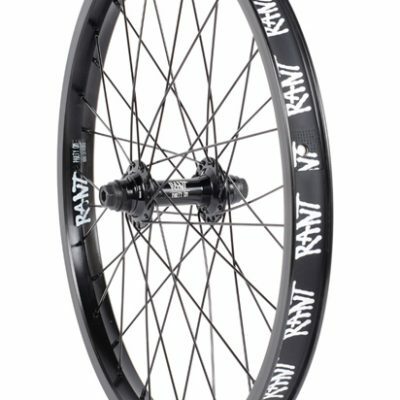 This Wethepeople “Supreme” front hub provides you with all the benefits that you will expect from a reputable and well thought-designed front hub. 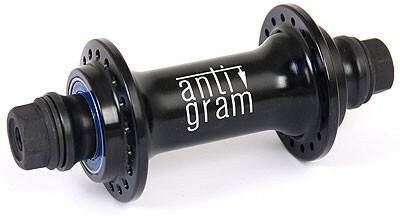 It is made of high quality 6061-T6 CNC machined aluminium and the low flange design not only looks great but is also designed strong. 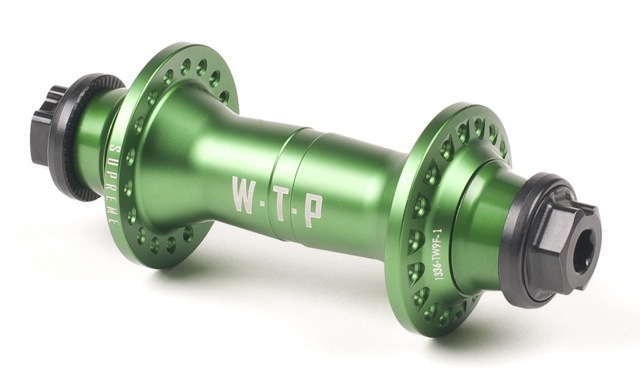 The female hollow axle of the Wethepeople “Supreme” front hub is made of durable heat treated CrMo and light. 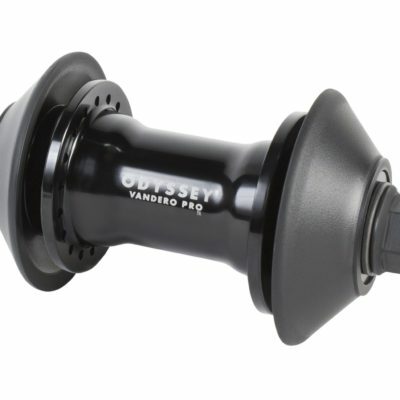 High quality bearings provide you a smooth and precise riding and the separately available wethepeople “Supreme” Front Hubguards will fit perfect and save the flanges of this hub.